arkworthies Knuckle Bone Fillets are one of our largest bones, making them the perfect beefy treat for medium and large breeds! These extra long-lasting, durable chews are great for aggressive chewers. They're baked with the tasty meat and tendons still attached which encourages healthy chewing, naturally ''flossing'' your dog's teeth and promoting dental hygiene. 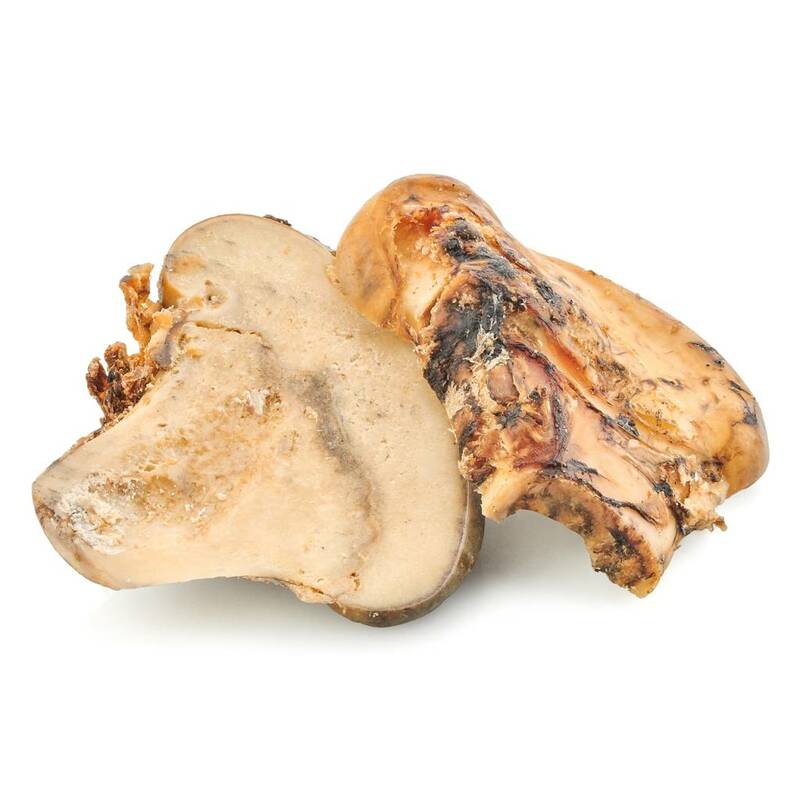 Our Knuckle Bones Fillets are also a great calcium-rich chew. Calcium plays a big role in your dog's skeletal, joint and oral health.Our Knuckle Bone Fillets come from grass-fed, free-range cattle that are USDA & FDA inspected & approved. Most Barkworthies' all-natural dog treats and chews are completely preservative-free and additive-free. Please note that this product is not for human consumption. Please supervise your pet while giving a treat or chew and dispose of properly if it becomes a choking hazard or develops sharp edges.